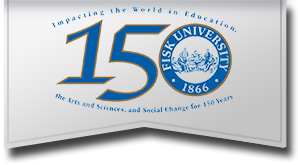 A National Science Foundation study revealed that Fisk alumni earned more doctorate degrees in the natural sciences than African-American graduates from any other college or university in the nation. Every dollar from every donor makes a difference in the lives of Fisk students. Become a part of the Fisk family.